Brooks Courier Service offers a wide variety of services, from local to regional deliveries, medical deliveries, document shredding, warehousing and document storage services. 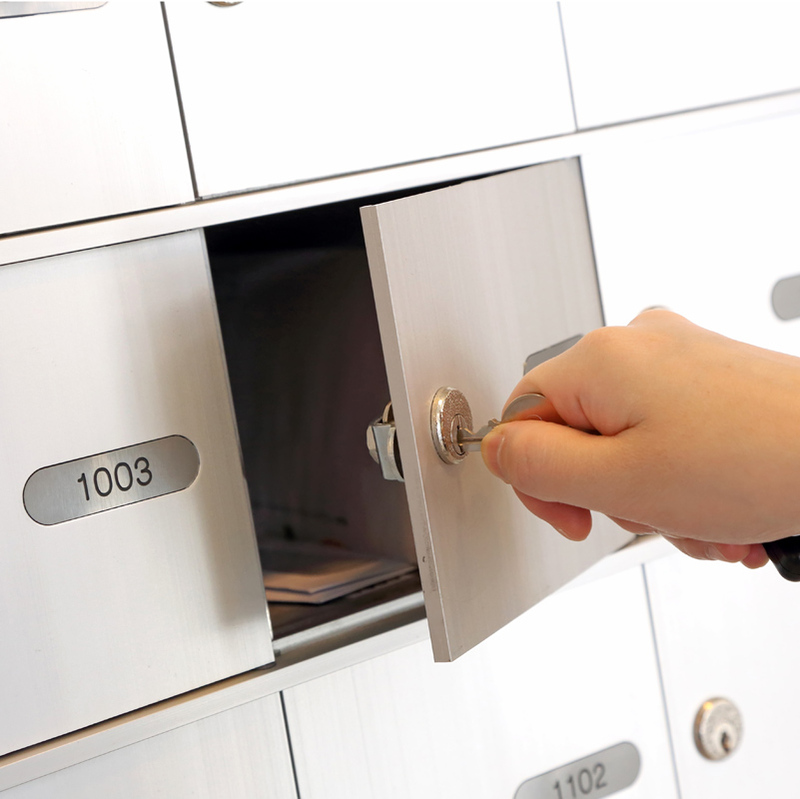 We also offer U.S. Mail delivery and mail room services. We are truly a “one stop shop” providing quality, security and confidentiality to all our customers. Whether your deliveries are across town or the Mid-Atlantic Region, we can help. Our services include scheduled , on-demand, line hauls, distribution and more. 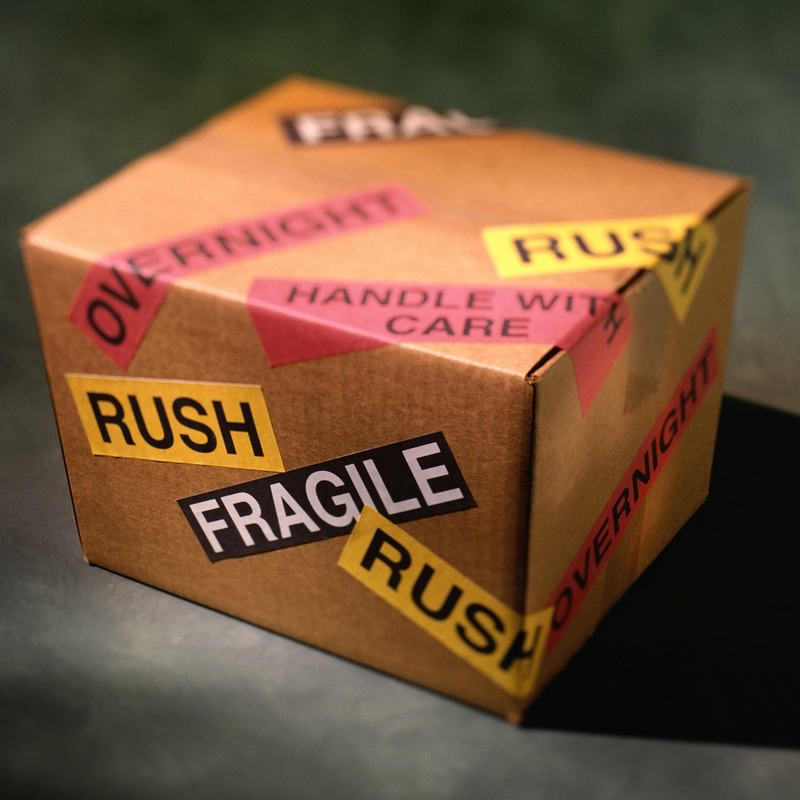 We can handle any size delivery from an envelope up to a 10,000 pound shipment. Brooks has the right size vehicle to meet your needs. Our technology - GPS tracking, barcode scanning, proof of delivery and signature-capture enables us to provide the top quality customer service and support you require. Efficiency, security, reliability and over 60 years of professional experience is what we offer. Call us at (302) 762-4661. Outsourcing your warehousing needs to Brooks Courier enables you to concentrate on your core business and reduce your overall distribution costs. Our warehousing services offer the flexibility to meet challenging fulfillment demands. Brooks Courier offers a full range of warehousing and distribution services. We have a climate controlled secure facility with the capacity to meet your needs. We are here 24/7 to handle day-to-day needs and unexpected events that require immediate service. Your people do not need to leave home at 2:00 am for a warehousing emergency or special request when they occur. Brooks Courier provides pickup and delivery of STAT shipments, Pharma Products, Lab Specimens, and Critical Supplies to hospitals, health care facilities, medical clinics and labs. This enables our clients to meet the critical needs of their patients and to ensure timely response in their treatment. Each item is tracked and properly secured during the delivery process. Our drivers are trained so that all shipments are handled to ensure that the integrity and security of the product or lab specimen are maintained. They are also trained on OSHA requirements, biohazard issues and HIPPA regulations. Our goal is to make every effort to provide our customers with efficient, secured and timely service for all of their needs. In addition to regular scheduled service, we can provide Fill-In service as needed for in-house routes (vacations, medical leaves, etc. ), STATs for emergency services as needed to meet time requirements, and On Demand service for special needs when they arise. We have space in our warehouse to provide secure and climate controlled storage of important documents, records, etc. In addition, we have a fire resistant safe for the storage of data tapes and other items that require “extra” security. Brooks provides U.S. Mail pickups to/from the U.S. Post Office for various businesses in our service area. We also have a dedicated area in our 30,000 square foot building for mail room services. From sorting interoffice mail to delivering and picking up U.S. Mail, Brooks Courier can handle all of your mail room needs. We can pick up your classified documents and provide secured, guaranteed shredding. Call us to learn more.